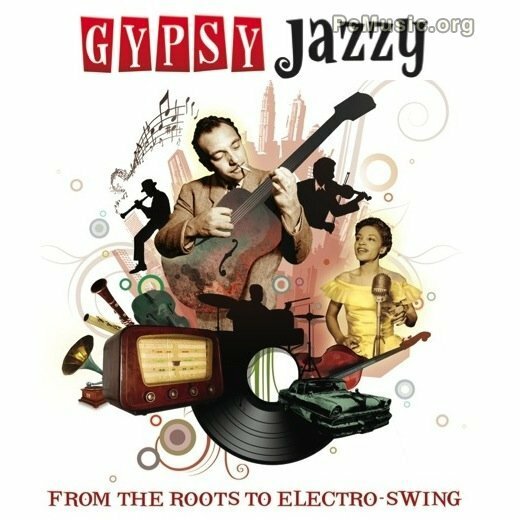 GYpsy Jazzy is the first product dedicated to Gypsy Jazz, from its very roots to most modern genres like electro-swing and swing-house. Containing 4 500+ samples, carefully hand-crafted with the finest recording gear, Gypsy Jazzy offers you not only construction kits, but also many exclusive features like the UVIrtual Band and Chordomatic presets. The free UVI Workstation 2 software included will allow you to use Gypsy Jazzy immediately under your favorite DAW or music software, whether you're Mac or PC.